“I wanted to make the Lord Mayor role more meaningful. My first intention was to spread positive messages and champion what is good about Sheffield. I wanted to engage people on an emotional level.” Magid first moved to Sheffield aged five as a Somali refugee. After growing up in the city, he moved to Hull to study Aquatic Zoology. 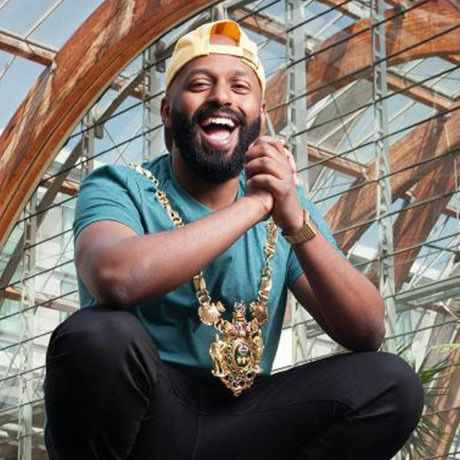 There, he discovered politics and became the SU president – “I didn’t know the difference between left and right but I knew I cared about certain issues.” Lord Mayor Magid demonstrates ways in which he has acted with the intention to connect and do things differently. Starting with the the squat. The 29-year-old is the youngest Mayor the city has seen. His inauguration photo, featuring ‘that squat’ went viral online and Magid’s now famous Doc Marten’s and yellow cap have appeared in newspapers and timelines around the world. 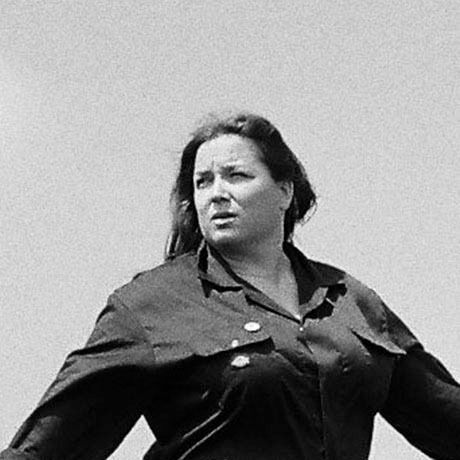 ‘One of the ways I’ve tried to do things is really try and merge a political message or statement in a fun way, with an undertone of a serious message behind it…I’ve realised is it works’. Magid Magid, also known as Magid Mah, is a British-Somali activist and politician who has served as the Lord Mayor of Sheffield since May 2018. His appointment has attracted significant media attention, as he is the first Somali, the youngest-ever, and the first Green Party councillor to hold the role. Born in northern Somalia, Magid came as a child refugee to Britain in 1994. He grew up in Burngreave, Sheffield, and studied aquatic zoology at the University of Hull where he was elected president of Hull University Union. He has worked in digital marketing and was elected as a Green Party councillor on Sheffield City Council in 2016. From 2017 to 2018, he served as Deputy Lord Mayor, and in during this period he participated in the third series of the reality show Hunted. In 2018, he was chosen by the council to serve the one-year term as Lord Mayor. We will be gathering at our head sponsor for 2018 Sheffield Institute of Arts – in the beautiful main Post office hall. See you there for this season’s final edition before our August break.